Welcome to these Forgiveness quotes and sayings - quotes about forgiveness and forgiving. Please sign-up for my Free Daily Inspirational Quotes and Sayings Email on the form below. "I can forgive, but I cannot forget," is only another way of saying, "I will not forgive." Lord, how oft shall my brother sin against me, and I forgive him? till seven times? I say not unto thee, Until seven times: but, Until seventy times seven. 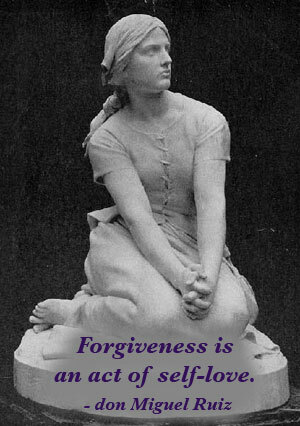 Thank you for visiting these Forgiveness quotes and sayings - quotes about forgiveness and forgiving.